We are excited to welcome Black Cat Burrito as the latest addition to the Chamber family. The original Black Cat Burrito was opened Megan Carmody, Roland Knoll and a bunch of dedicated friends. 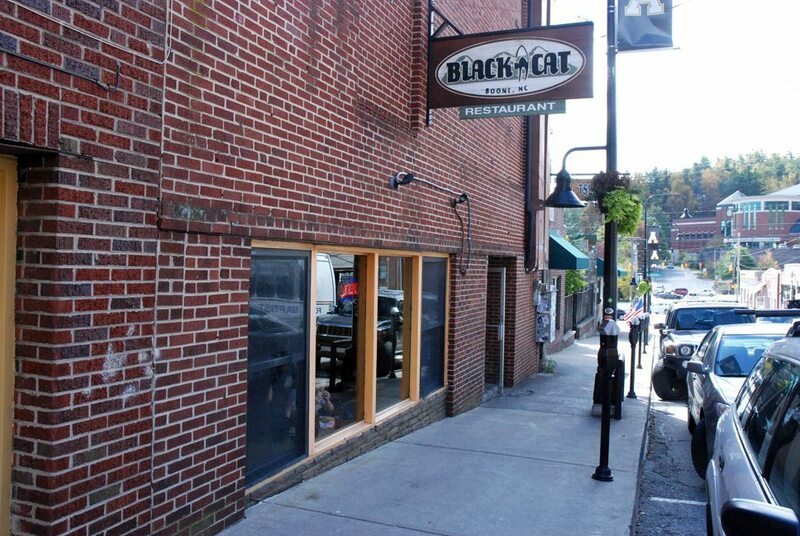 The enormous task of turning an empty storefront into this Boone institution paid off when Black Cat Burrito opened on September 26th, 2000. Black Cat Burrito was purchased by Wayne and Joseph Miller in 2018. This father-son duo also owns Cobo Sushi Bistro and Bar and Footsloggers. They are committed to serving amazing food, offering great service and, of course, to keep the original vibe of Black Cat Burrito alive and well.